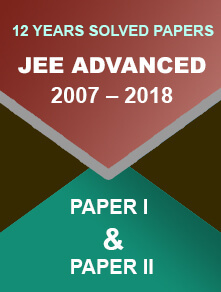 CBSE class XII board exam economics sample paper for the year 2017-2018 is available on the official website. Download it and practice for the main exam. 30 January 2018: The Central Board of Secondary Education (CBSE) has scheduled the class XII Economics examination on 26 March 2018. It is one of the main subjects and student often find it tough. Here is the sample paper released for economics to make the students familiar with the exam pattern. 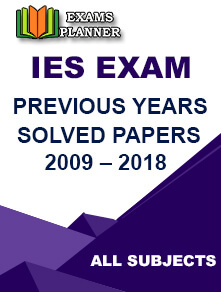 Click on the link in front of Economics under “Sample Question Paper” column. 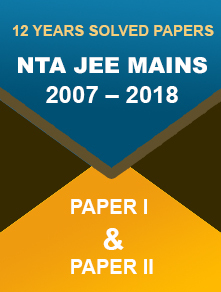 Download the Class XII Economics Sample Paper. Last year, most of the students were of the opinion that the economics paper was straightforward with direct questions. All the question carrying 2 and 4 marks were easy to answer. Nothing was asked out of the syllabus. However, some students found a few numerical questions tricky. 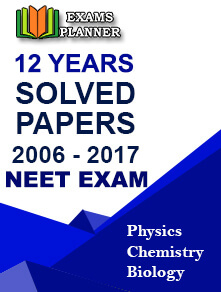 The sample papers released by CBSE are a great way for students to get familiar with the exam pattern and know about the important instructions beforehand. Students are advised to solve these sample papers for all the subjects. It would be much better if you consider the time duration also while practicing. This will help in time management. Practice CBSE Class XII Business Studies Sample Paper.